When was the last time you did paid advertising? It might be a week or a month back. The answer is obvious. Right? But what if someone asks you how much was the conversion rate from it, you might hesitate. That’s because paid advertising is not that easy as it may sound. It’s not just about winning the Google AdWords bid for ad space. There is much more to it. For most of the medical advertisers, the purpose of a PPC campaign is to increase brand visibility to a broader audience. And in the race to stay ahead in the competitive space, they often take a wrong step. Often, we see medical marketers targeting searched keywords in their PPC campaign. In an effort to win attention and drive more traffic, they end up targeting high-level keywords. But doing so is a mistake. As when they bid for the keyword with high search volume, their chance to win is less. The competition level is high for those words. Most of the people will compete for those words and thus end up getting lost in the crowd. 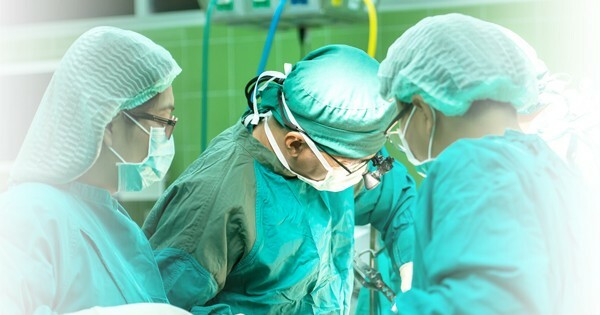 For instance, in a bid to promote his vascular surgery practice, the specialist may run a PPC campaign targeting high demand keywords like ‘vascular surgeon.’ By selecting such keywords, they invite unnecessary competition as most of the people will bid for those words. The bidding for such broader keywords usually goes high, and if you are tight on budget, then this might not work for you. Remember the keyword you choose should directly relate to the landing page you want to promote through the campaign. It is advisable to select specific and long keywords that are more relevant to your campaign. You should avoid targeting the high-level words as it may not serve your purpose for conducting paid advertising. Ad copy is a set of specific content of a clickable paid advertisement that inspires a reader to go through the ad in detail. This text of an ad copy not only describes your campaign but also serves as a platform to insert keywords relevant to the campaign. If optimized properly, ad copy targeting specific keywords in your pay-per-click (PPC) campaign can engage more people. 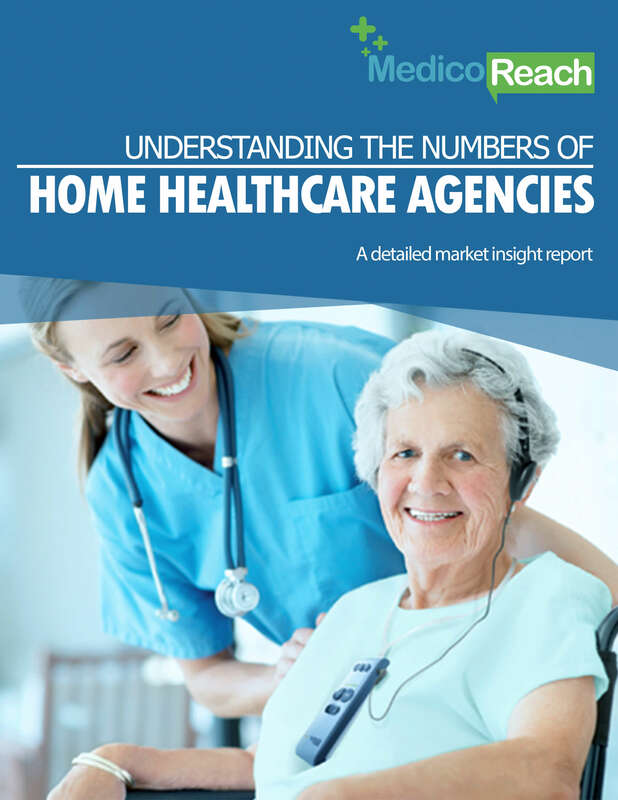 However, healthcare marketers fail to understand the role and importance of ad copy in their paid advertising projects. Their inability to optimize the ad copy leads to most of their PPC campaigns falling apart. Moreover, even when medical practices try optimizing ad copy, they end up doing it the wrong way. Instead of customizing the ad copy, they use the same message or text for the entire set of keywords. That is where they go wrong and misses out on opportunities to address patient needs. For instance, a patient looking for ‘cosmetic dental surgery’ will have a different expectation from the one searching for ‘dental implants.’ But when the advertiser uses same ad copy for both, they no longer sound relevant. And as a result, the ad fails to rank for the related search. Failing to utilize the little space you get on the web can cause havoc. All your effort may go waste if your paid advertising doesn’t pop up at the right time. So, along with optimizing the textual part of your advertisement, don’t forget to include relevant keywords in the ad copy. Ad copy with targeted keywords and words of persuasion can help improve search visibility. 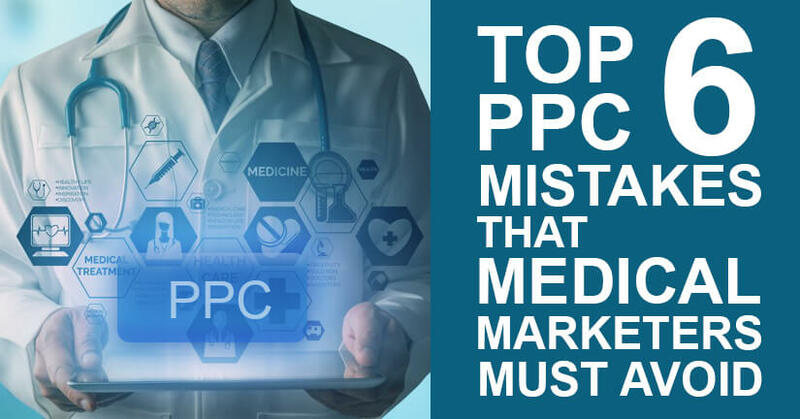 The basic concept that medical practices fail to understand is that the purpose of PPC campaigns. And that is what leads to inappropriate execution of campaign strategies. When you run an ad campaign, you target any specific keyword related to a particular landing page. Hence, your ad should lead the user to the relevant landing page and not the homepage. If you are promoting dentist email list through your PPC campaign, then make sure you align the related landing page with the ad. So that whenever the users search for the same keyword and come across your ad, it leads them to the right page. Here, it would be the dentist email list page and not some generic page or home page. Attaching the wrong page with the campaign may create confusion, causing the visitor to go back. The biggest mistake AdWords advertisers often do is diverting the traffic to their website home page. Such errors are standard, especially in the healthcare domain. The idea is simple. If you want to promote any specific healthcare service, then create a specific page for that and link it to your ad campaign. 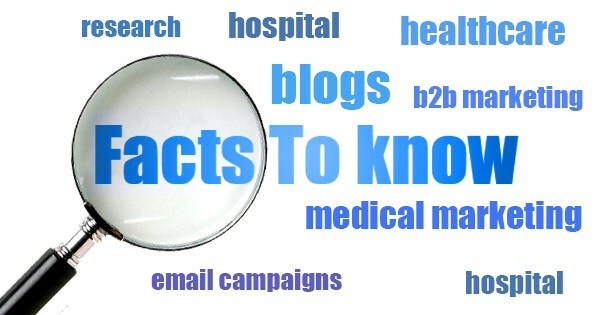 Just for the sake of improving search engine visibility with paid campaigns, medical practices target generic keywords. But in doing so, they forget an essential part that geo-targeting is equally crucial. Adding specific radius to your campaign makes your practice more visible to the local patients. 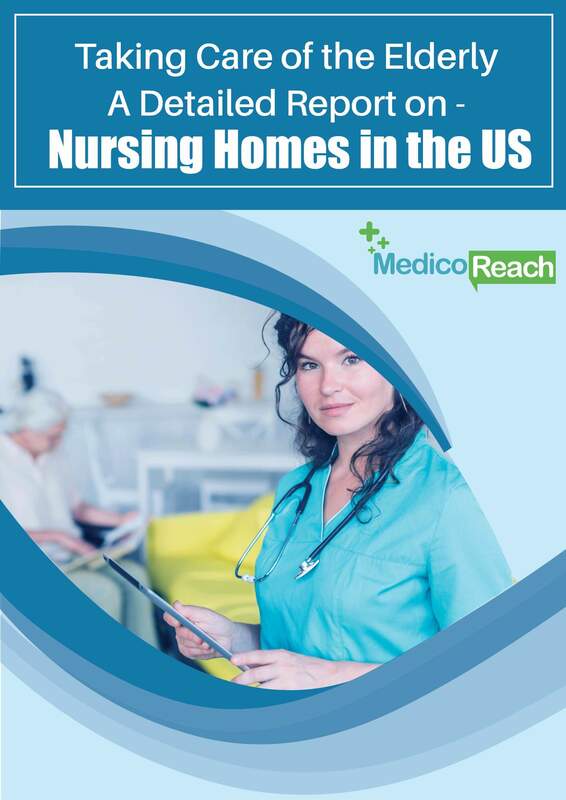 There is no use if you appear in the search result of a patient in California if you are operating in Washington D.C. 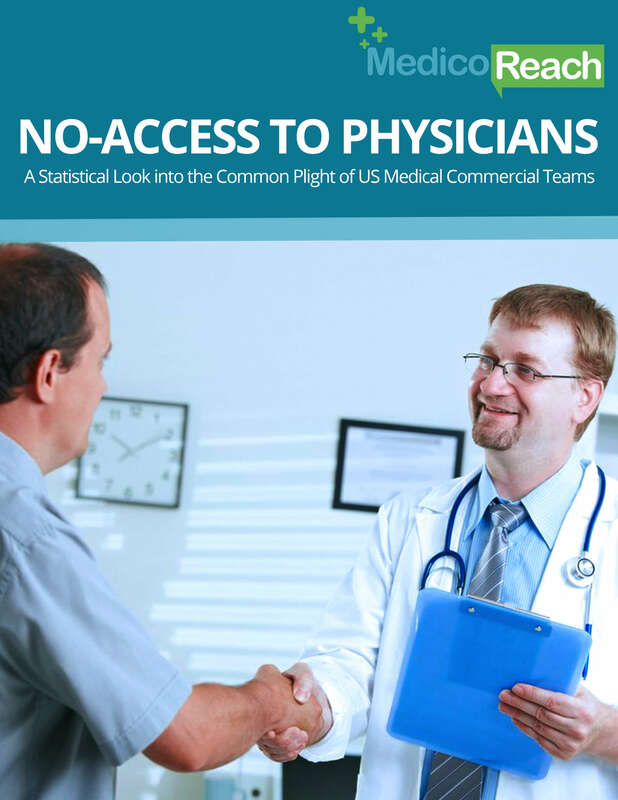 Even if you top the search, will a patient travel more than 2000 miles to visit a physician? The answer is no until and unless their local help is not available. Remember that patient’s medical choices greatly depend on the proximity level. The closer you are to patients, the better are your chances to get selected. 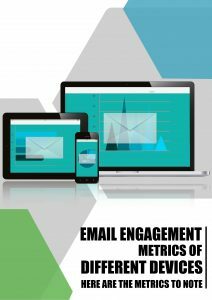 If you can’t measure your campaign performance, then how can you evaluate the effectiveness of your strategies? This applies to every sphere of life. AT every point, we need to track our performance to see what we are doing well and where we are going wrong. The philosophy is the same with PPC campaigns. However, this simple concept seems unclear to medical marketers who ignore the importance of measuring the various metrics of the campaign. The primary metric in the case of PPC is the conversion rate. When you get more conversions from your paid ad, it indicates that you are going in the right direction. If the opposite happens, then also you get to learn from your mistakes and start working on it to improve. Hence, medical practices generating poor results from their AdWords campaigns are the ones not tracking ad performance. Lack of focus is something which may ruin all your efforts at a go. No matter how much money you have invested or the time you gave, without focused approach nothing works. As a result, medical practices commit silly mistakes that can have significant consequences. Till now, we have been talking about stuffing relevant keyword in the ad copy. But this is where mostly advertisers go wrong. They start overloading the ad group with too many keywords. It causes a problem in matching the message with the landing page and the copy as a whole. The misery doesn’t end here. Going further, advertisers keep on making even worse mistakes like filling everything into the landing page. This happens mostly because medical practices fail to understand what their potential patients want. And that is when confusion starts. 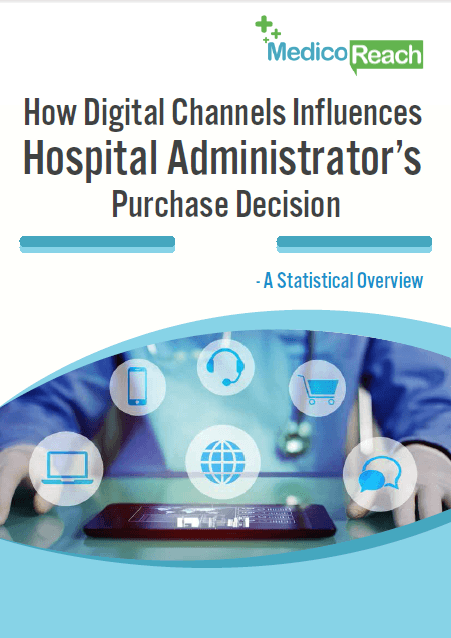 When patients visit your ad and through it reach the landing page, they come across inappropriate messages. Unable to make sense out of it, they end up with a negative impression about your medical practice.